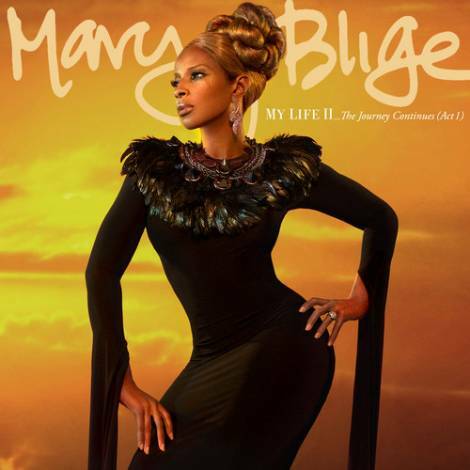 Official album artwork for Mary J. Blige’s My Life II…The Journey Continues Act 1 set to drop November 21. The tracklist seen after the jump features appearances from Nas, Beyonce, and Rick Ross. Still can’t wait to hear it though.